Aspen Colorado Activities – So Many Things to Do and See! 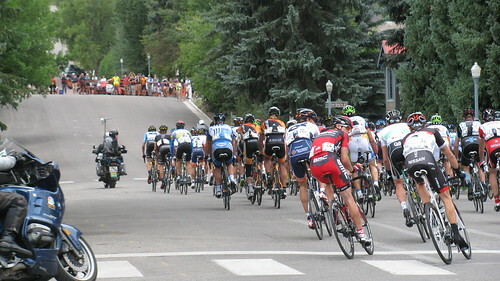 What a busy summer and fall this has been for me here in Aspen, Colorado. There are always so many varied activities to enjoy and participate in that it’s just impossible to partake of all of them. I guess I really should be grateful that I have so many to choose from, and as I look back at this past summer and fall, I realize how many activities I actually was involved in. Now, as the snow is falls once again, I contemplate which activities and events I plan to attend or pursue this winter and spring. Just as with the spring and summer seasons, I know I probably won’t be able to make all the activities and events listed above, but I’ll sure give it a try.